Walk barefoot. 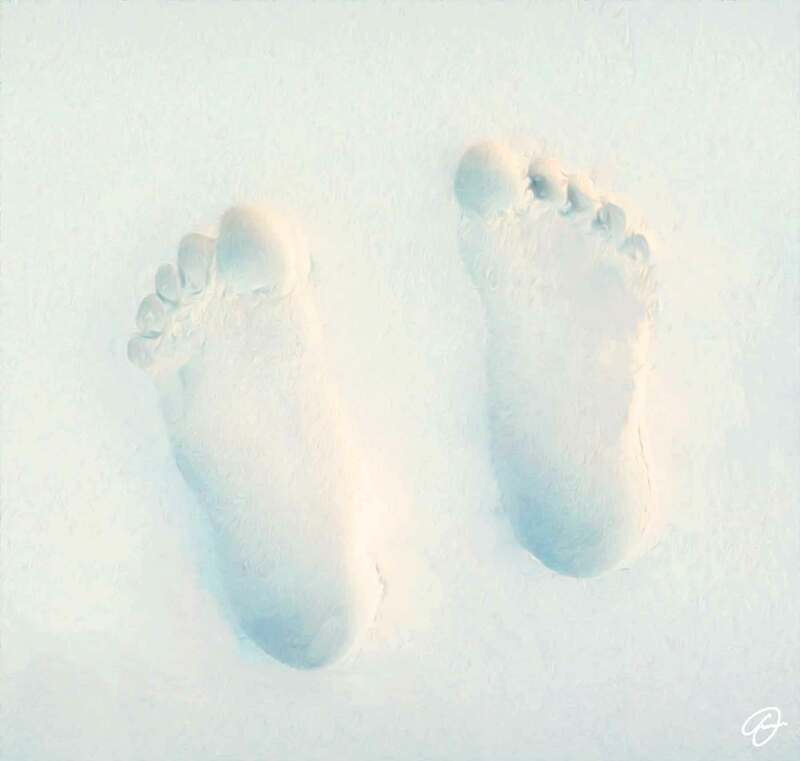 How many memories small footprints impressed on the sand give you? They give you the sense of time. You think you did a good job, before birth, during childhood, trying to sweeten the rebellious adolescence. Then you see your daughter still running barefoot on the sand. The imprints are definitely bigger, even in your heart.